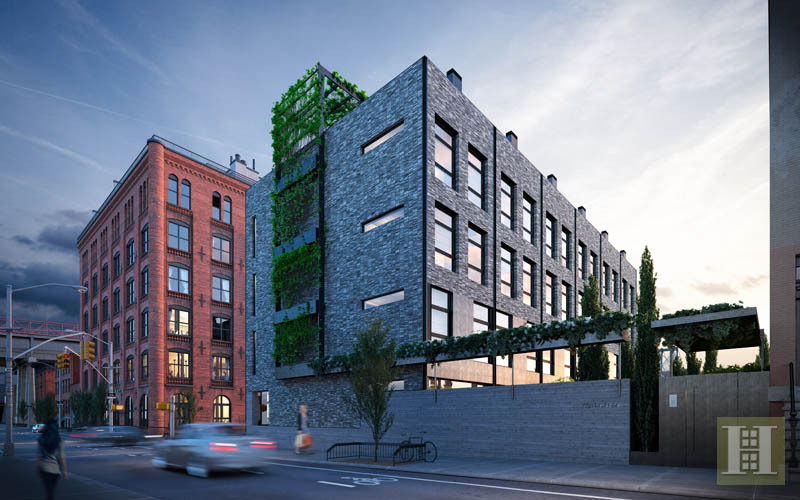 The Townhouses of Wythe Lane are a collection of six single-family homes of unparalleled space, craftsmanship and design. 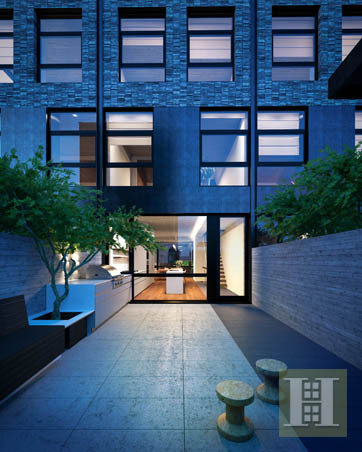 Through a modern interpretation of the traditional European mews concept, Wythe Lane provides residents with a private entry to the townhouses through a secure beautifully landscaped lane. 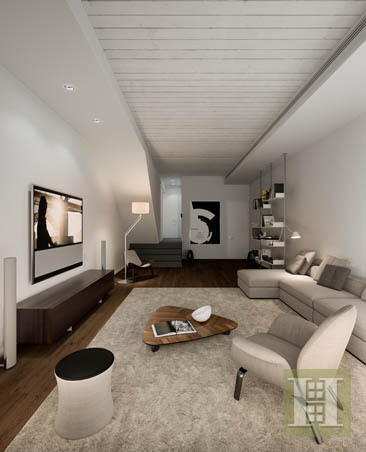 Open plan, floor-through spaces, 10' to 11' high ceilings and subtle design details are combined with true indoor/outdoor living. 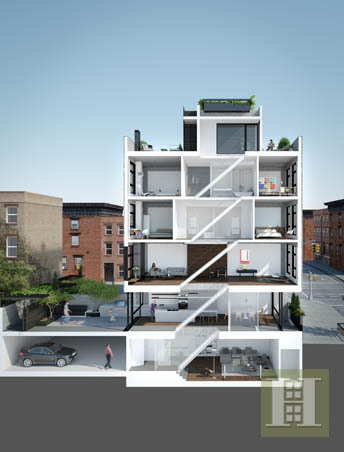 Each townhouse is a basement-to-roof terrace home of a size that remains a rarity in Brooklyn, and especially in Williamsburg, where the ability to own a nearly 3,800 square foot self-contained property has rarely been available. A considered and sensitive approach to materiality elevates these homes to truly rare opportunities. 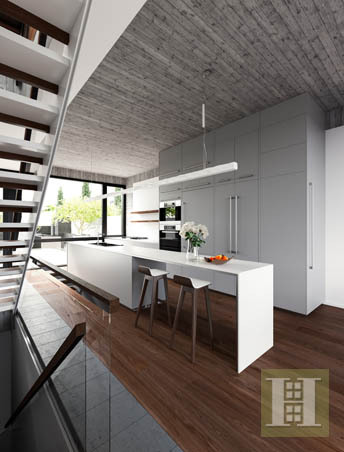 Each home comes with a dedicated indoor parking space, roof terrace, rear yard, and lower level media room. 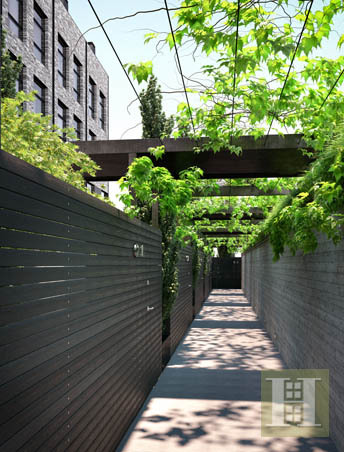 Crafted in a striking mix of water-struck coal-fired bricks, gunmetal-gray stainless steel, and exposed board-formed concrete, these six townhouses and their signature verdant trellises make a noteworthy addition to the neighborhood. 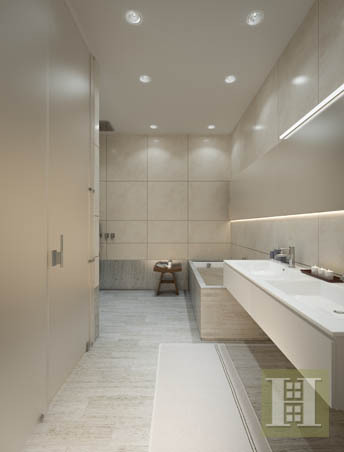 Finishes and fixtures are of the highest quality, including 8' solid wood doors with Valli & Valli hardware, custom kitchens, 7 wide plank white oak flooring with a custom fumed chocolate finish, and Sub-Zero & Wolf appliances. Every material used flows continuously between the interior and exterior spaces; a recurrent theme throughout Wythe Lane. 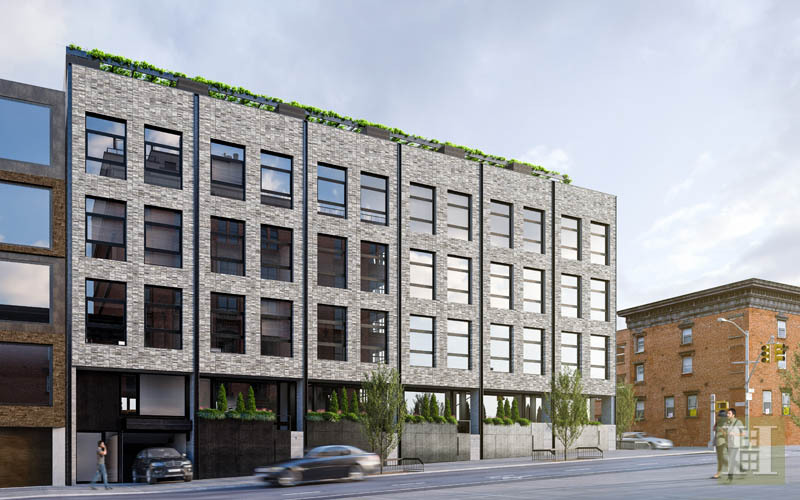 Ideally situated a few blocks from Broadway, one of Williamsburg's main arteries, and neighboring the Domino Sugar redevelopment, the location offers ideal access to transportation as well as many of the area's most critically acclaimed restaurants, bars, and retail. Dimensions and square footages indicated herein are approximate and may vary from as built conditions, which are subject to construction variances. Square footage noted on the floor plans exceeds the usable floor area and includes columns, shafts, chaseways and conduits. 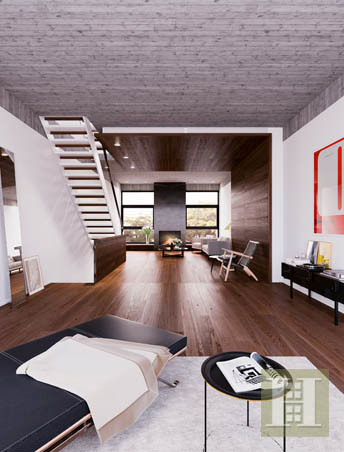 Building images are artist renderings, which are not intended to be actual depictions of the homes. Furniture depicted herein is for illustrative purposes only and is not included. Specifications are subject to change. The complete terms of the offering are set forth in materials to be distributed pursuant to a CPS No. 7 application filed with the New York State Department of Law, File No. 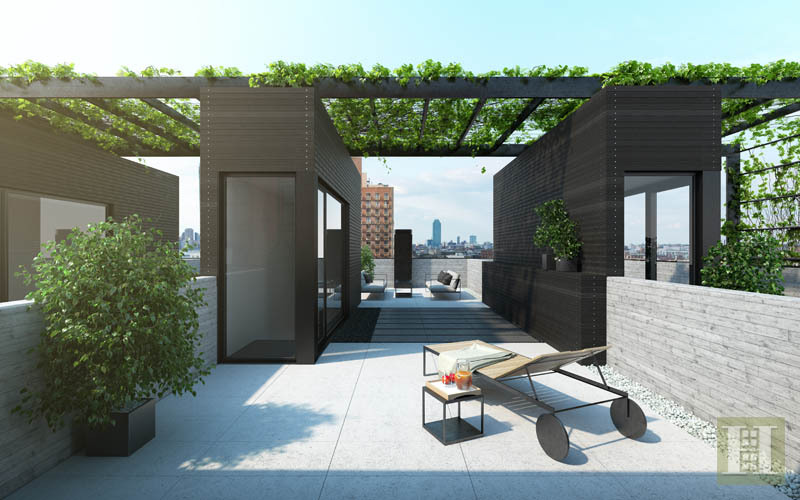 HO14-0024, available from Sponsor: 59 SOUTH 4TH LLC, c/o KUB Capital LLC, 134 Spring Street, Suite 305, New York, NY 10012. This is an Equal Housing Opportunity.